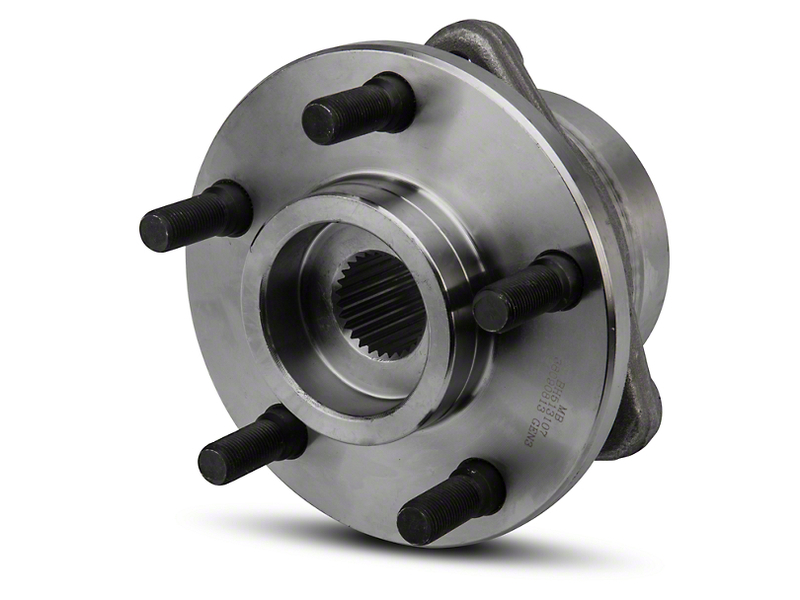 The wheel bearings hub are located between the brake rotors and the axle. They, in most cases, are what your lug nuts bolt onto. Inside, They contain a bearing.Some cars only have a bearing, as scene at the above link, for each wheel. The hub unit is basically a unit that can be installed into the wheel to make it turn easier and greatly reduce friction between the frame and the wheel and axle.